Emma Critchley, Dylan Shipton and Ben Fitton talk about their commissioned works for HOUSE 2013 festival. 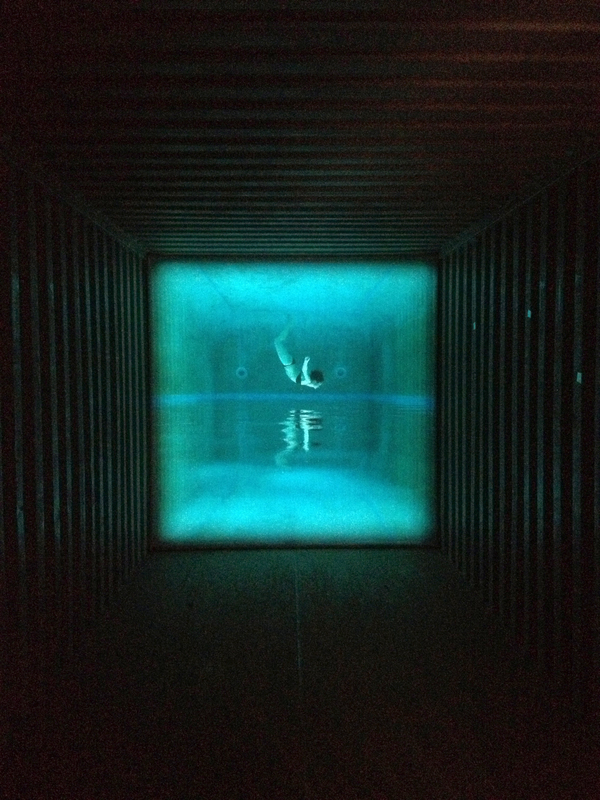 Aria is a site-specific video installation located inside a shipping container on Brighton’s seafront. The piece was commissioned by HOUSE festival and runs from Thursdays-Sundays during the Brighton festival throughout May.